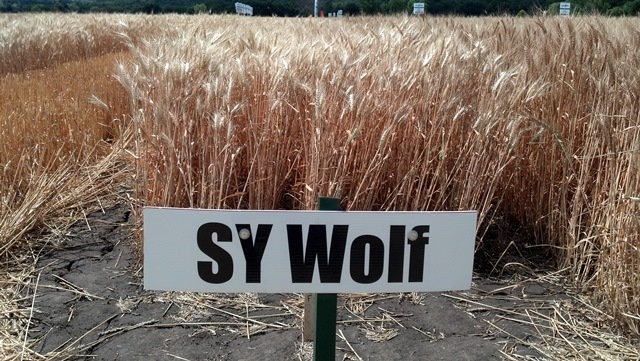 SY Wolf has the combination of yield potential and agronomics growers have been looking for. A semi-dwarf variety with excellent straw strength, SY Wolf has been showing top yield results over a large testing geography. For use in no-till with standing cover, SY Wolf is the new top performer for winter wheat varieties!